B.A.D. 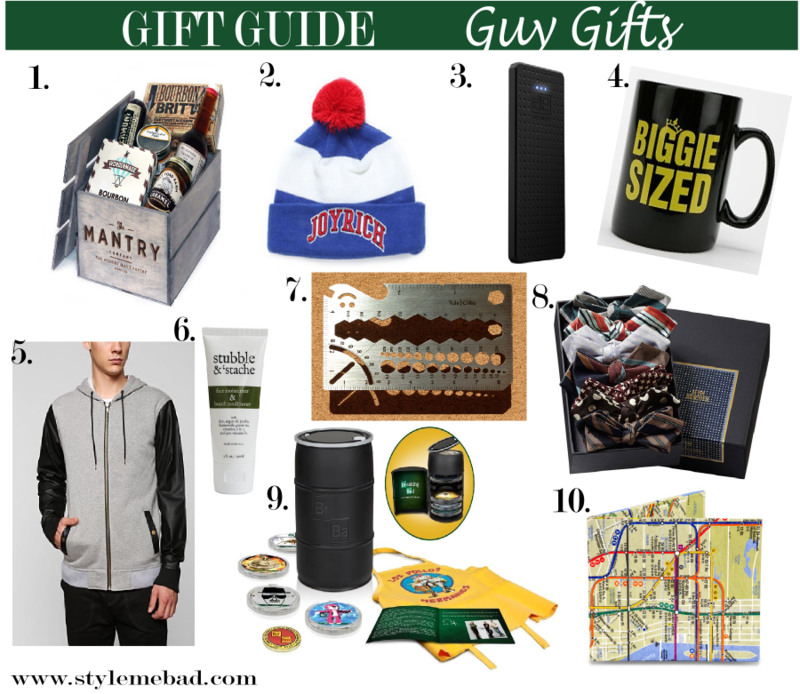 Girl Holiday Gift Guide 2013: Gift Ideas for Guys | Style Me B.A.D. I used to think shopping for the dudes in my life was such a challenge, but many companies are doing a great job at offering really unique items for guys. I scoured the web and narrowed down my favorite gift ideas for the lucky men in our lives. These gifts could work for the boyfriend, hubby, bro and even your pops! I think men are so hard to shop for. The items on this list are wonderful options. Next PostB.A.D. Girl Holiday Gift Guide: Mystery Boxes!